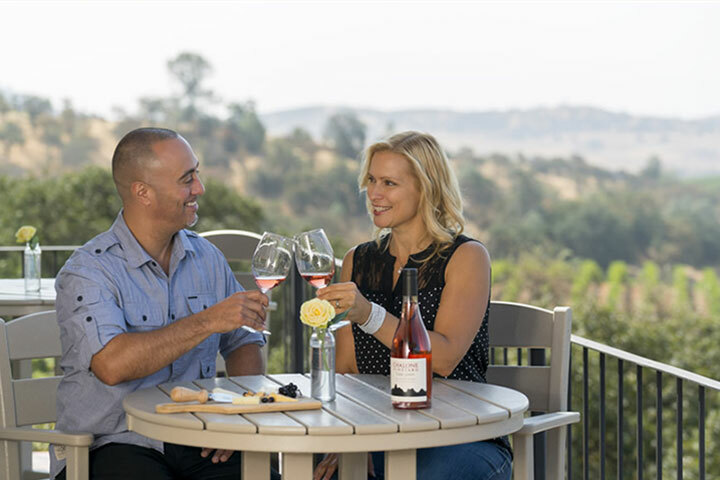 Pale to medium ruby-purple colored, the 2015 Pinot Noir Estate springs from the glass with exuberant notes of crushed cranberries, pomegranate and raspberry pie plus hints of dried herbs, forest floor, truffles and lavender. Medium to full-bodied, the palate is packed with vibrant red berry and earth layers, framed by firm, grainy tannins and just enough freshness, finishing long. 1,935 cases produced. Wine Spectator awarded the 2015 Chalone Estate Pinot Noir with 90 points as part of their November 2018 reviews. 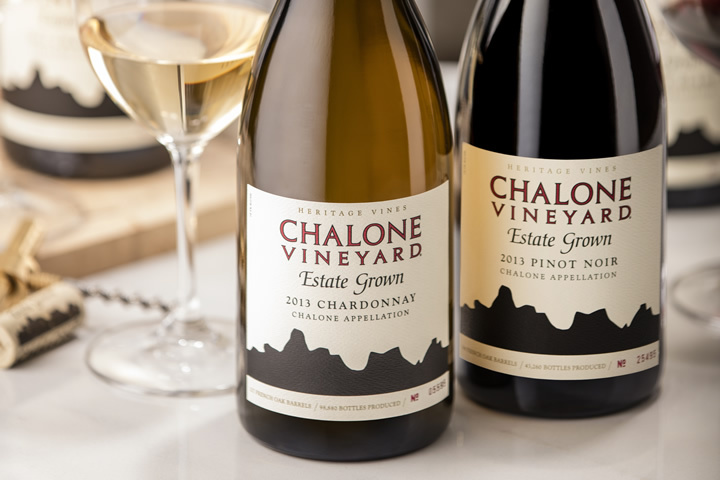 Year after year, the Chalone Estate Pinot Noir exemplifies the impeccable structure and flavor complexity imparted by old vines budded to heritage clones - and the 2015 vintage is no different. Composed of 100% estate vineyard fruit, the inviting aromas of ripe cherry, blueberry, and baking spices are well defined. The Long Beach International Film Festival (LBIFF) is more than just a film festival - it's a harmony of arts and culture that included their wildly popular culinary event, Taste on the Beach, which saw record attendance this year. 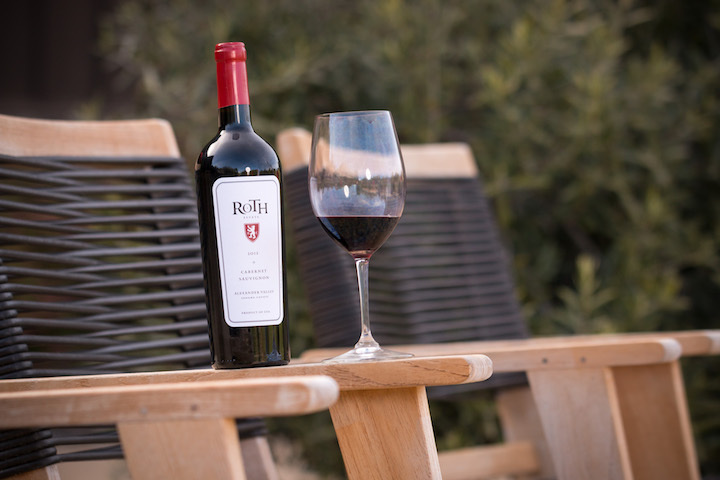 As part of Taste on the Beach, the 2015 Roth Cabernet Sauvignon, Alexander Valley was recognized for Best Red Wine. 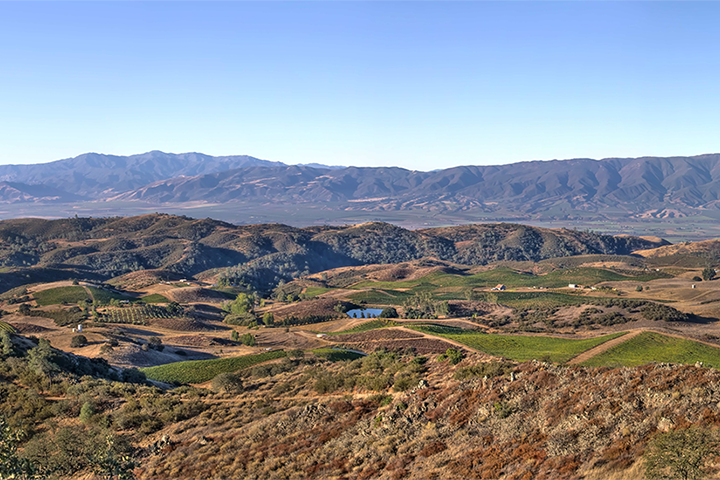 The 2015 Cabernet Sauvignon is no stranger to acclaims - earlier this year, Wine Spectator also recognized its "rich and concentrated effort that's firmly tannic, with a seam of elegance" and awarded it 91 points.